A client oriented practice located in Springfield, Massachusetts. 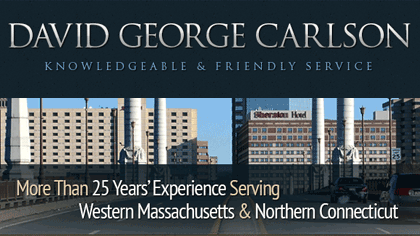 Providing thoughtful and thorough professional services in legal areas such as family law, mediation in family law matters, divorce, sale of real estate, estate planning, geriatric care management, social security disability, and healthcare. 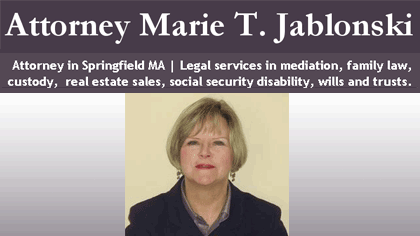 Also represents individual parties in Probate and District Courts in Springfield, MA and throughout Western Massachusetts. Free initial consultation. Available for house calls.